The Muslim Travel Shopping Index 2015 (MTSI 2015) facilitates better understanding of the shopping and dining behaviours of the growing Muslim travel segment. It looks at in-depth data covering 40 international cities, creating an overall index for Muslim Travel Shopping. Kuala Lumpur ranks #2 behind only Dubai. Scoring high on shopping options, prayer space access, airport services, accommodation, communications and visa requirement, with an overall index score of 73.3 over 100 points. 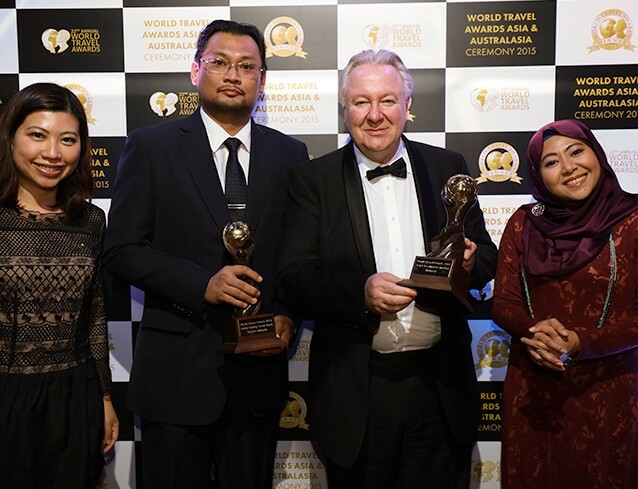 Malaysia was named as Asia’s Leading Tourist Board at the World Travel Awards (Asia and Australia) 2015. World Travel Awards was established in 1993 to acknowledge, reward and celebrate excellence across all sectors of the tourism industry. The annual programme is renowned as the most prestigious and comprehensive in the travel and tourism industry. 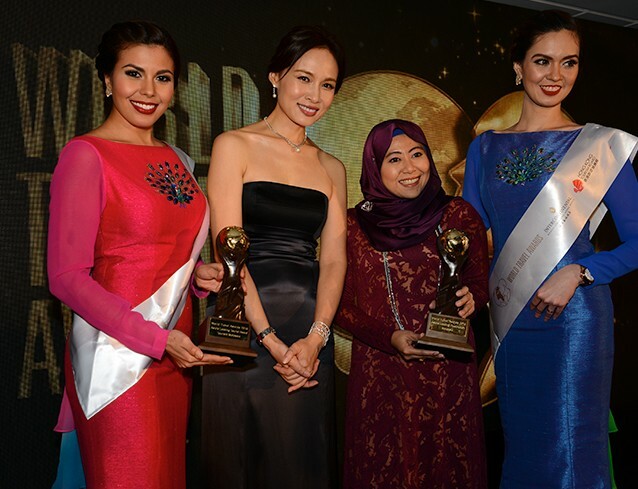 Malaysia named as Leading Destination at the 22nd World Travel Awards. The results were announced during a gala ceremony on Thursday, October 29. The black tie event was held at the InterContinental Grand Stanford in Hong Kong. The Grand Tour of World Travel Awards gala ceremonies are regarded as milestone events in the industry calendar, attended by the industry’s key decision makers, chief figure heads and the leading trade and consumer media. Malaysia retains its first-place position as the most Halal/Muslim-friendly holiday destination in Crescentrating's Halal Friendly Travel (CRaHFT) Ranking 2015, under the Organisation of Islamic Cooperation (OIC) category for a fifth straight year. The list was compiled by a Singapore-based company, Crescentrating Pte Ltd, the pioneer and world leader in the development of the halal-friendly travel market segment worldwide. Tourism Malaysia garnered 2nd place for Asia Best Tourism Board by Go Asia. Go Asia is a well-known organisation that serves as a promotional platform for Asian countries that have a tourism representation in German-speaking countries. Go Asia conducted the contest through a survey of its German travel advisors. 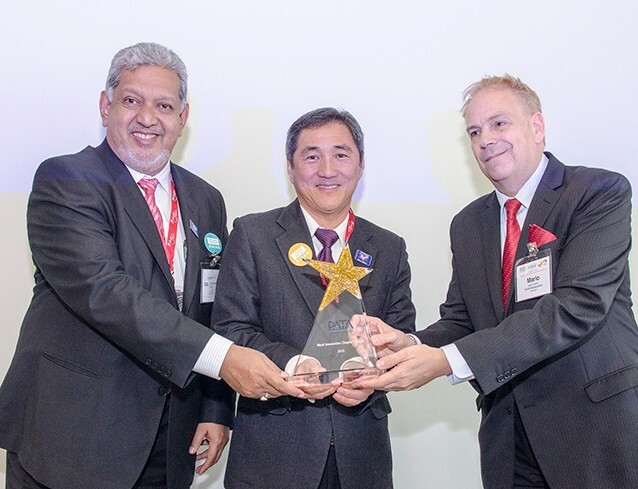 Tourism Malaysia won the Most Innovative Chapter Award by Pacific Asia Travel Association (PATA) for its initiatives, leadership and commitment to community practices in sustainability, technology, connectivity, and education. PATA is a not-for profit association that is internationally acclaimed for acting as a catalyst for the responsible development of travel and tourism to, from and within the Asia Pacific region. Tourism Malaysia accepted the Golden City Gates Award for its print advertisement that featured the country's age-old wayang kulit theatre tradition. As the leading travel trade show, ITB Berlin is the foremost business platform for global touristic offers. The event was attended by 185 countries, with 10,000s exhibitors and visitors.